Happy Wednesday everyone! 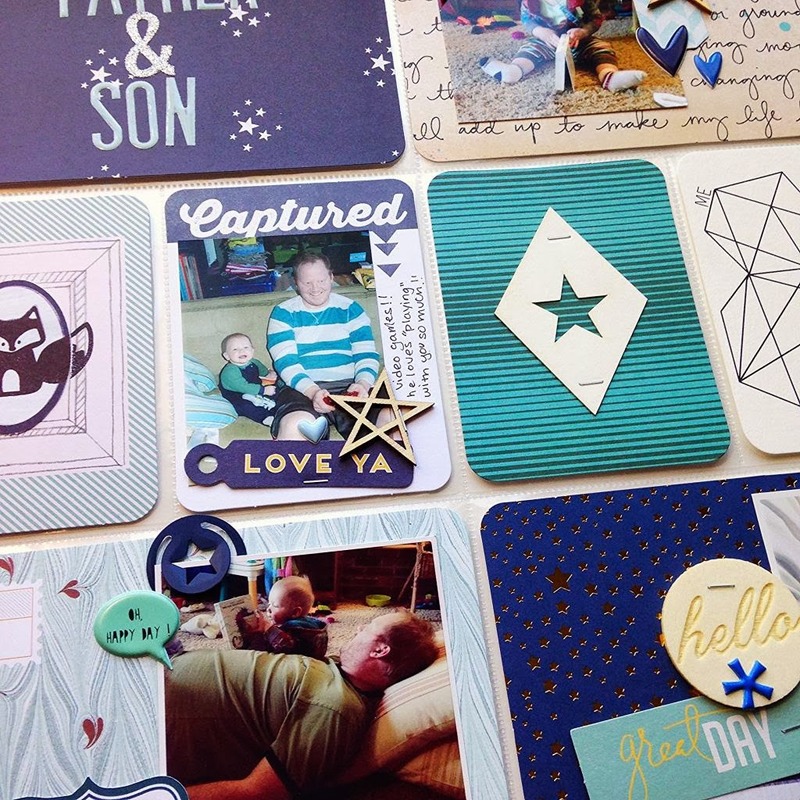 One of my favorite colors to use in paper crafting is BLUE. So much so that I usually have to force myself to not use it so much or else everything I produce would be blue! Of course, sometimes, I have to let myself go and do all blue. Monochromatic layouts can be really fun to do, particularly ones like this using a couple different shades. What is your favorite color to use in your own projects? Come on over to my blog and check out the full layout!